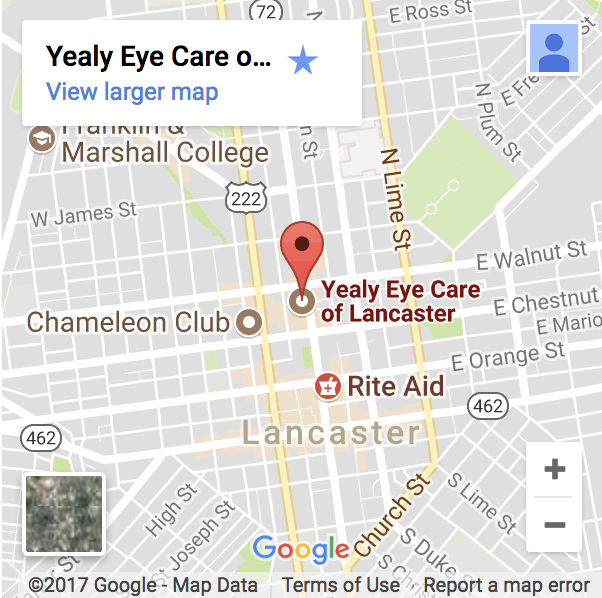 The eye care professionals in Yealy Eye Care of Lancaster give thorough eye care to patients with a wide range of eye care needs. 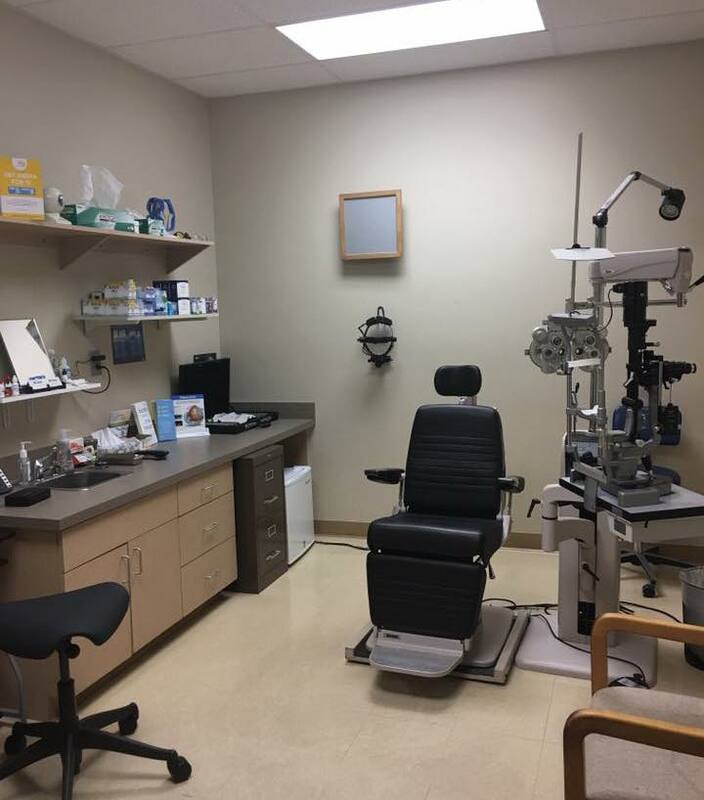 We provide specialized support for a wide array of issues such as macular degeneration, dry eye, diabetic retinopathy, glaucoma, and cataracts. PROKERA® is a therapeutic device used by eye doctors around the world to protect, repair and heal damaged eye surfaces.